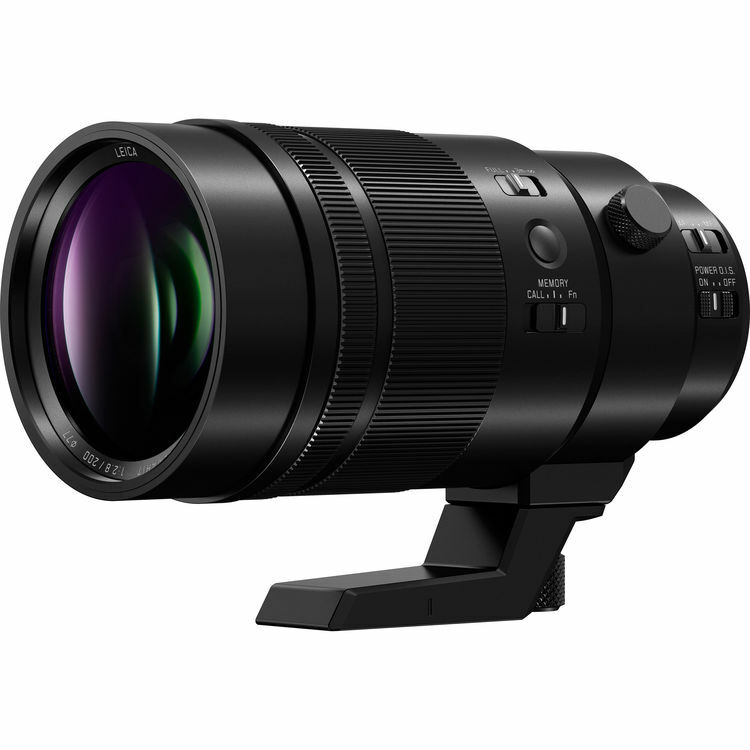 Along with the Panasonic Lumix G9, Panasonic also announced the Panasonic Leica DG Elmarit 200mm F2.8 Power OIS lens. This is a fast telephoto prime lens, featuring 15 elements, optical image stabilization, a ‘triple linear motor system’ for still and video capture, weather-sealed and freezeproof and an AF-on button. Panasonic Leica DG 200mm F2.8 costs $2,997.99, available for pre-order at Amazon/ B&H/ Adorama. This entry was posted in Panasonic lens and tagged Panasonic Leica DG Elmarit 200mm F2.8 Power OIS Lens, Panasonic lens rumors on November 8, 2017 by admin.